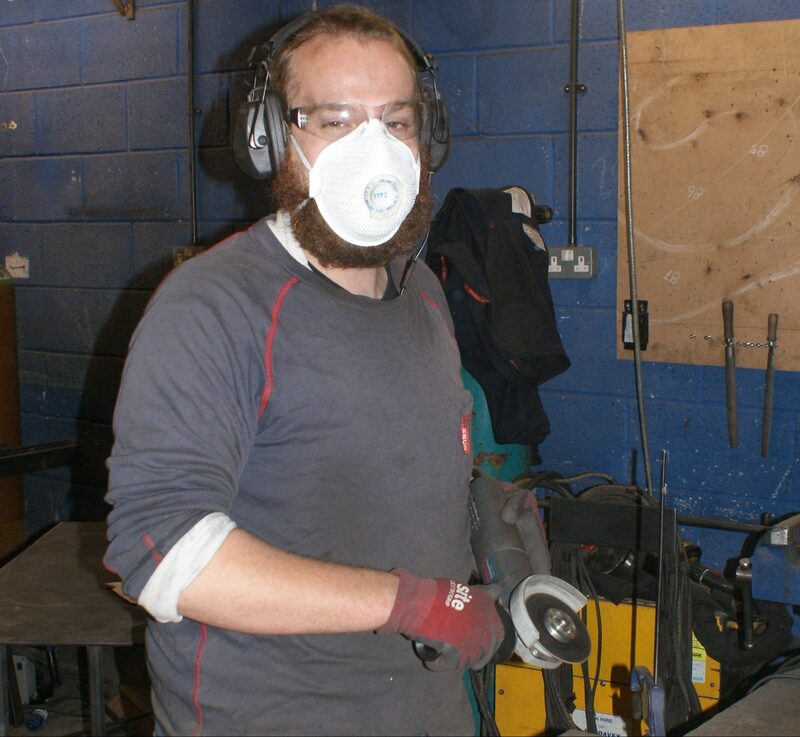 Meet our team of metalworking experts. General metalwork, setting of scrolls and other hot work. Oversight and assembly of the work, problem solving and jig manufacture. General metalwork, preparation and application of patinas and waxes. 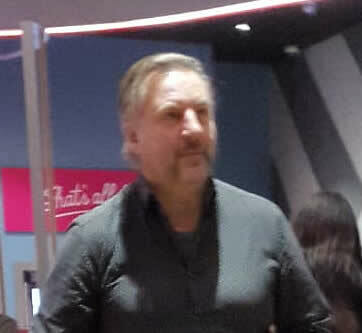 CNC machining expert and CAD Guru. 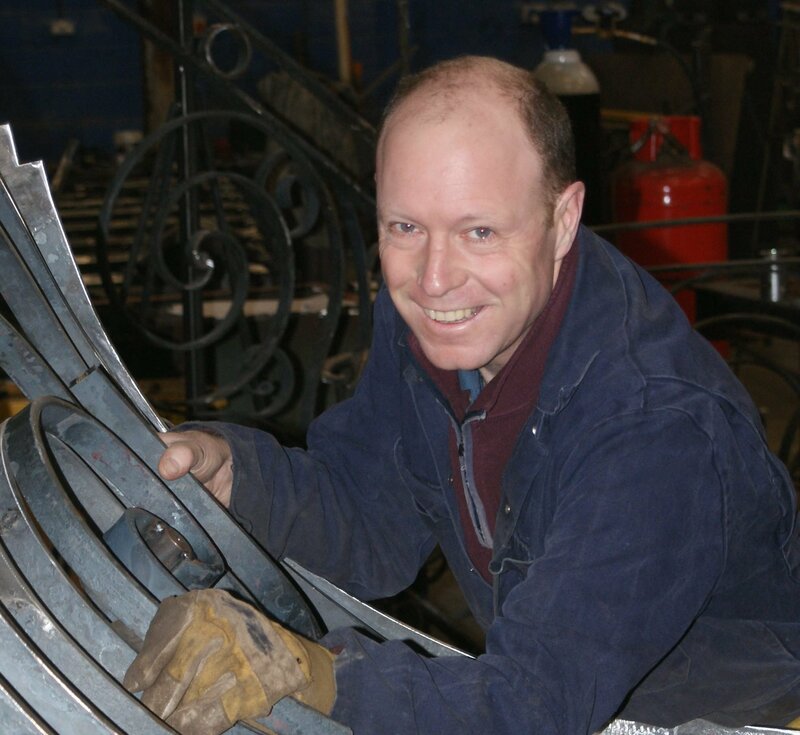 Forging Matters has over 20 years’ experience in the metalwork trade. We serve London and the South of England, but can be tempted further aﬁeld by projects that capture our imagination. 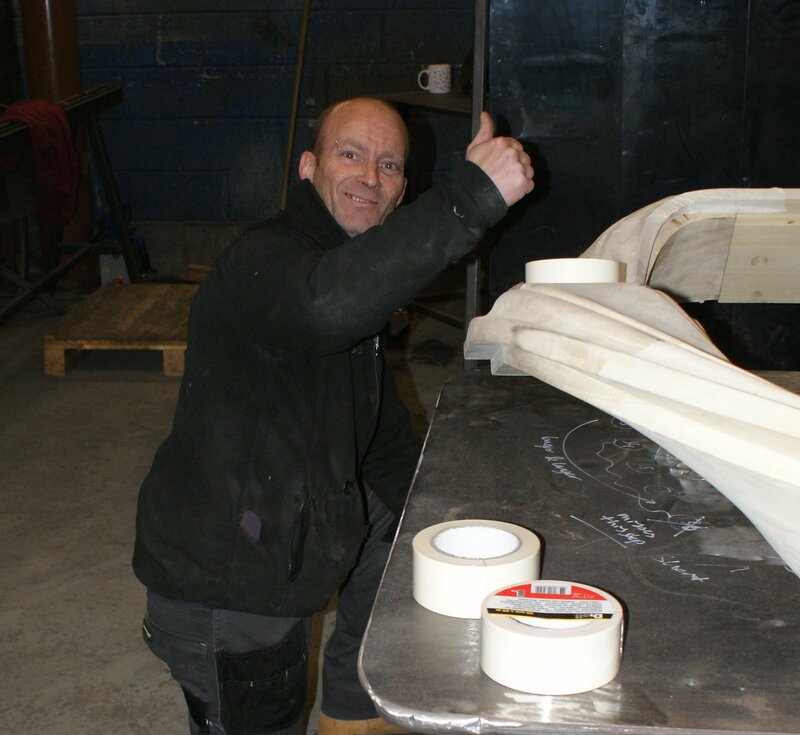 We excel at managing bespoke projects and creating complex three dimensional work. We know how to translate customers’ concepts into the required components, and make them a reality. The trained craftsmen in our workshop are dedicated to achieving the highest quality in every aspect of their work. This commitment is built into all of our procedures and processes, and it shows in the ﬁnished result. Lead times range from 3 to 4 weeks to 3 to 4 months depending on the project and the work load at the time of order. A premium service is available to accommodate tight deadlines where practically possible but we recommend getting us on board early on in the project: production slots can be reserved for 10% of the project value. We are currently accepting projects for delivery in April/May 2019. Initial consultations and designs are provided free of charge. Metalwork is priced up front based on material costs and estimated manufacturing time, there are no hidden or extra charges unless there is a clear change to the project specifications that we both agree to in writing. Quality and customer satisfaction, along with experience, original design and competitive pricing, are the pillars the business is built on. We carry Public and Products Liability, Professional Indemnity and Contractors All Risk insurance. We are Hampshire Trading Standards approved under the ‘Buy with Confidence’ scheme. We are BSi certified to the ISO 9001:2015 Quality Management Standard. We are ready to offer CE marking to EN1090 should this become required to comply with the Construction Products Regulations 2011. Our working practices comply with the Construction (Design and Management) regulations 2007, including CDM Files, Method Statements, Risk Assessments, COSHH compliance, SSSTS trained site managers and CSCS cards. 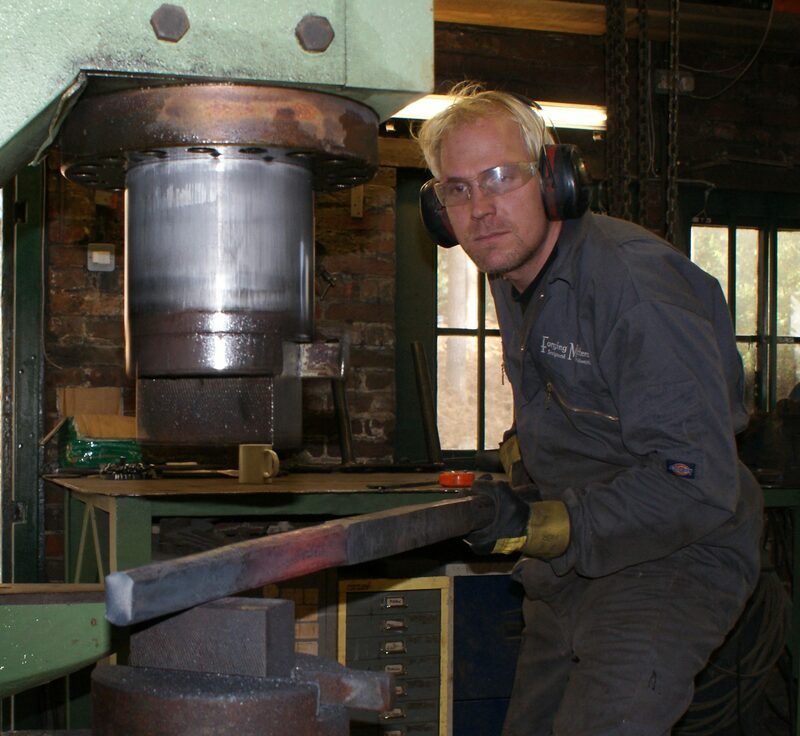 Our workshop includes extensive forging and fabrication facilities with limited engineering capabilities. 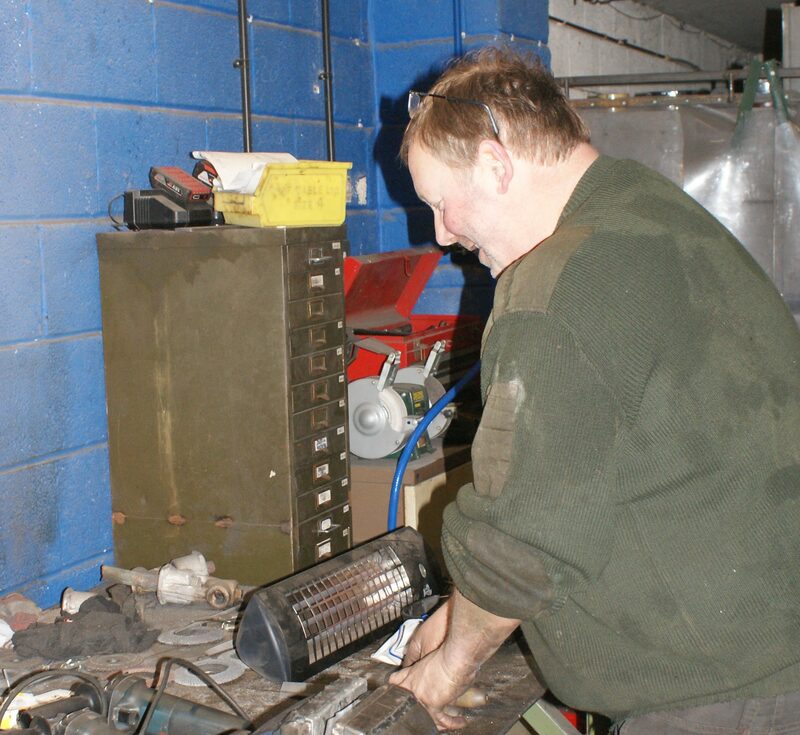 We work in steel, stainless steel and most decorative non-ferrous metals. 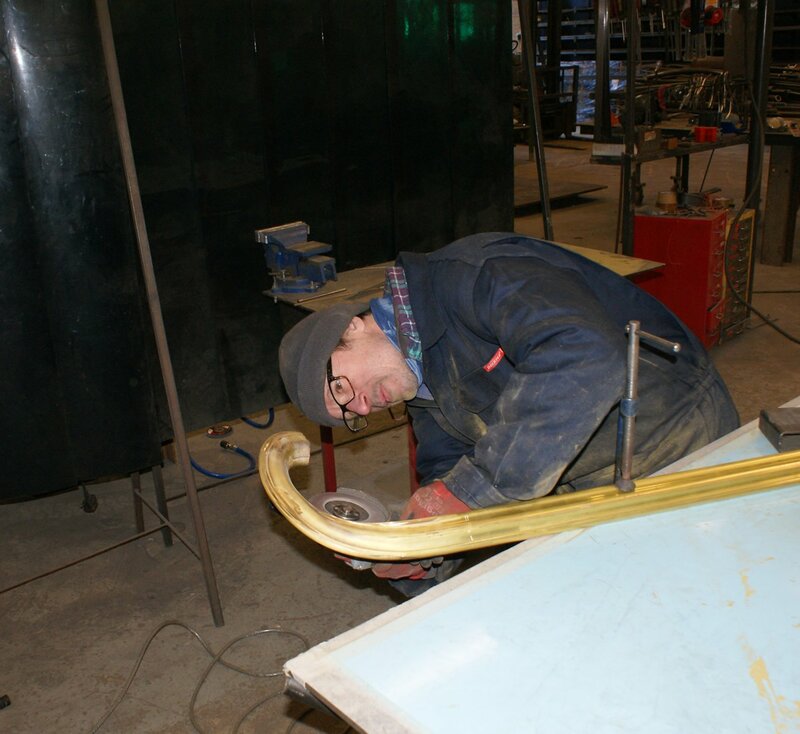 Some finishing processes are done in-house while others are outsourced to trusted and evaluated suppliers, along with processes such as laser and profile cutting, casting, machining, extrusions, wooden handrail manufacture and glass.